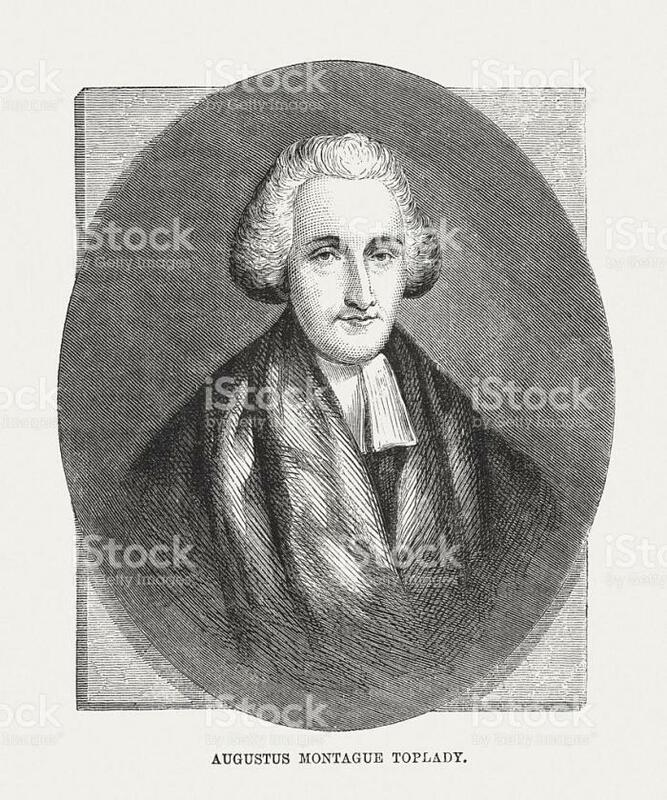 The exotically named Augustus Montague Toplady was an 18th century Anglican minister, poet and hymn writer who penned the famous hymn Rock of Ages which, of course, is still sung today all over the world. 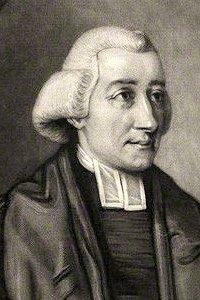 As a dedicated Calvinist he was bitterly opposed to the views of John Wesley, the co-founder of the Methodist church. 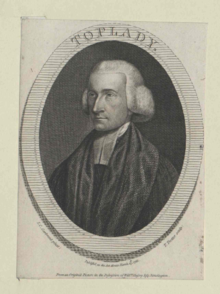 Toplady was born on the 4th November 1740 in the Surrey town of Farnham. It is believed that his father originated from County Wexford, Ireland and he died when Augustus was very young. 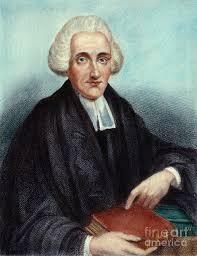 His mother set up a new home for them in Westminster and the boy attended school there up to the age of 15. Then they were on the move again, this time to Dublin, and Augustus was enrolled into Trinity College for a five year period. Soon after arriving at Trinity he heard a sermon that was given by a Methodist preacher and it is recorded that this was the event that was effectively his calling from God. 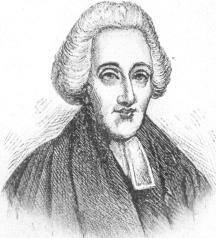 Toplady thus became a follower of Methodism but within a few years changed his views, having read works by a 17th century preacher named Thomas Manton. 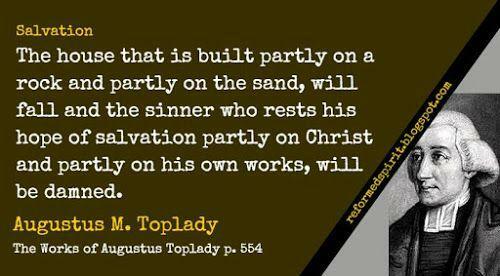 Calvinism was his preferred faith from then on. 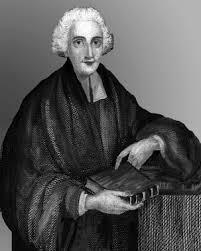 A year before graduating from Trinity College he published his first collection of poems, called Poems on Sacred Subjects (1759). 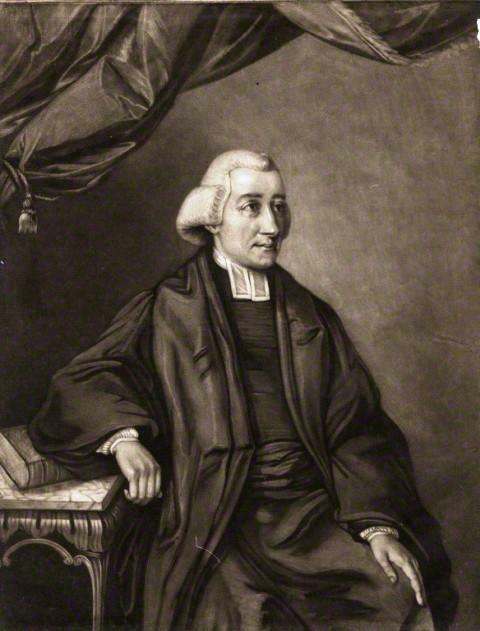 As soon as his time at Trinity was up Toplady, once again accompanied by his mother, returned to Westminster and he soon fell under the influence of a number of Calvinist ministers such as William Romaine and George Whitefield. 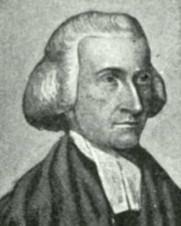 He was ordained as a priest in 1764 and this necessitated his living in London for two years but he soon returned to the south west, taking up a post in Devon. Curiously this position had been purchased for him, an action which he objected to, so he moved to another one, also in Devon. He remained as vicar of the small village of Broadhembury until his early death although he was absent from his post during the last two years of his life. 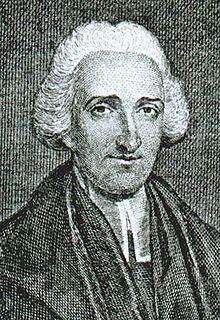 Augustus Montague Toplady died of tuberculosis on the 11th August 1778, aged just 37.